The 2017-18 NBA season has not been kind to the Cleveland Cavaliers. Multiple injuries and a strange mix of personnel have LeBron James and the reigning Eastern Conference champions in a bind at 4-6 SU and 2-8 ATS. They’ll try to break free this Tuesday when they host one of the rising forces in the East, the Milwaukee Bucks (4-5 SU, 3-5-1 ATS). Tip-off is at 7 p.m. Eastern on NBA-TV. Oddsmakers have the Cavaliers as 4.5-point favorites. The total is holding steady at 221. The Cavaliers have missed Kyrie Irving at point guard; Isaiah Thomas (hip), who came over from Boston in the Irving trade, isn’t expected to debut until after the holidays. 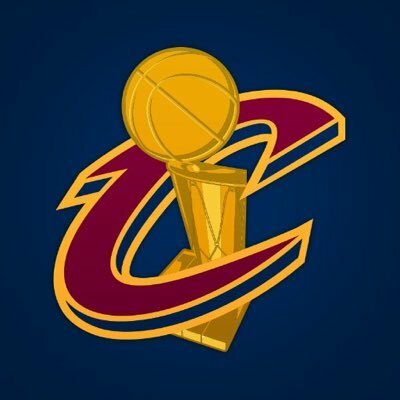 But the Cavs have also lost big man Tristan Thompson (calf) until December, while fellow big Kevin Love came down with an undisclosed illness during Sunday’s loss to Atlanta and had to go to hospital. If there’s any good news for the Cavaliers, it’s the timing of Tuesday’s meeting with Milwaukee. This is expected to be a break-out year for the Bucks. The breakout will happen only if they make the postseason. PF Jabari Parker (knee) is still recovering from surgery and isn’t likely to play until February. Center Greg Monroe is also out until late November with a sore left calf. Get all your NBA Odds at Bovada Online Sportsbook.